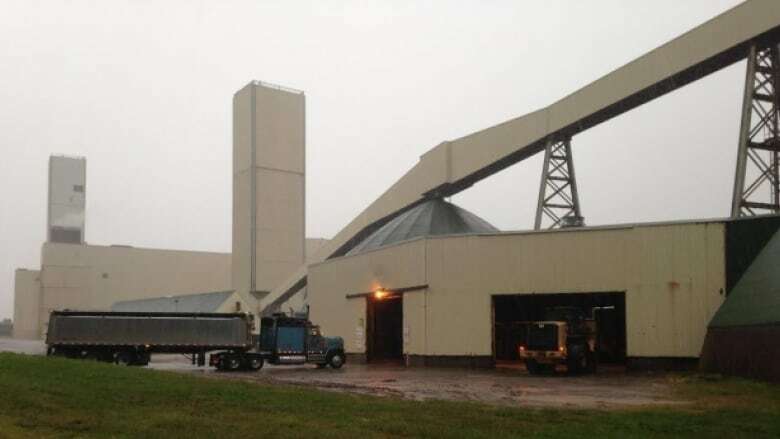 PotashCorp's original mine at Penobsquis has been capped and allowed to slowly fill with water, which now could play an unexpected role in the southern New Brunswick town’s energy future. 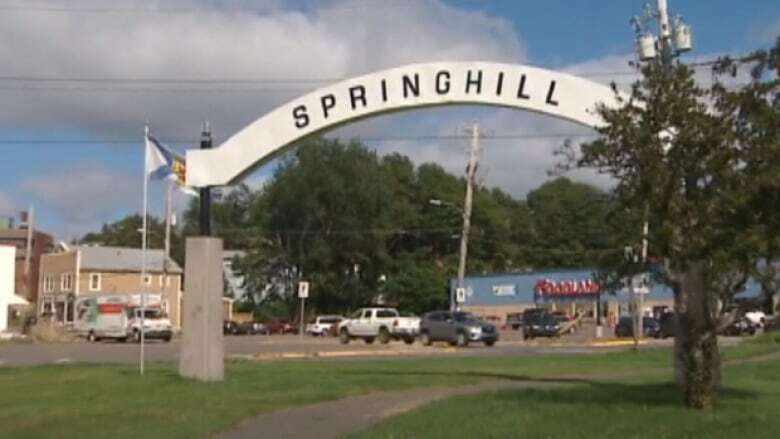 Mine shaft geothermal is already being used in the one-time mining boomtown of Springhill, N.S. PotashCorp's original mine at Penobsquis has been capped and allowed to slowly to fill with water. But according to the town's economic development co-ordinator, that water — continuously pumped from the mine shaft from the late 1990s until its closure in 2015 — could play an unexpected role in the town's energy future. "The Penobsquis mine holds the potential to hold a large reservoir, seven kilometres long, that we can tap into," said Bill Thompson, economic development co-ordinator for the Town of Sussex. Mine shaft geothermal involves drawing water from the area hollowed out by the mining operation, which descends hundreds of metres below the surface. Water is then cycled through heat pumps on the surface, thereby "extracting heating or cooling," according to Thompson. It's been estimated the Penobsquis mine takes on saltwater brine at a rate of 4,500 litres per minute — necessitating, at times, dozens of tanker truck trips to cart water away per day. The water temperature hovers consistently between 18 and 20 Celsius, according to Thompson. Mine shaft geothermal is already being used in the one-time mining boom town of Springhill, where water that collects in the former coal mines, abandoned since the 1970s, has been used to heat local homes and businesses. Using this approach, according to Thompson, industrial consumers could realize cost-savings "between 40 and 50 percent of the cost of heating and cooling." Geothermal energy helps to reduce CO2 emissions and, unlike other renewable energy sources such as solar or wind, doesn't depend on other climate factors. "It's not potable water, so you're not interfering with people's well systems, either," Thompson said. Thompson expects the energy could be used in "the greenhouse business, the hatchery business, industrial buildings of all sorts." The idea came up in a public engagement survey conducted by the Sussex and Regional Chamber of Commerce. Thompson said the town is taking steps to secure funding for a technical feasibility study. "The geothermal idea is one of seven ideas defined as areas where Sussex and the Hampton region can provide a service that gives it a competitive edge over other areas," Thompson said. "We've been talking to ACOA and the province," Thompson said. Sussex is waiting for various government agencies to review the idea before the town approaches engineering firms with a request for proposals. "All things indicate the potential is there," Thompson said.